How do you attract people to your booth among the sea of vendors at your next trade show? Trade show magician Grant Price is the answer. Grant has a way of using magic and illusion to get your potential clients right where you want them: your booth. He can perform at your booth, or stroll around the venue performing eye-catching illusions to attract more customers for you. His commitment is to work with you to fit your company or business name into his performance in order to most effectively promote your product. This can include anything from printing custom playing cards with your company’s information on it to a trick tailor-made to highlight your brand. Click below to book Grant and blow your competition out of the water at your next trade show. With formal education in marketing, trade show magician Grant Price has a particular eye for brand promotion. With his marketing experience, he can better advertise your product in a way that will increase your customer base. Not many trade show magicians can offer you the experience as a marketing professional while entertaining your potential clientele. Grant can, and he is willing to work with you individually to cater his performance to your message. Making use of a trade show magician is one of the most effective options available to you in order to draw people to your booth. Click below to get started! Grant Price can bring foot traffic to your booth, but he can also entertain for all of the companies attending your trade show. 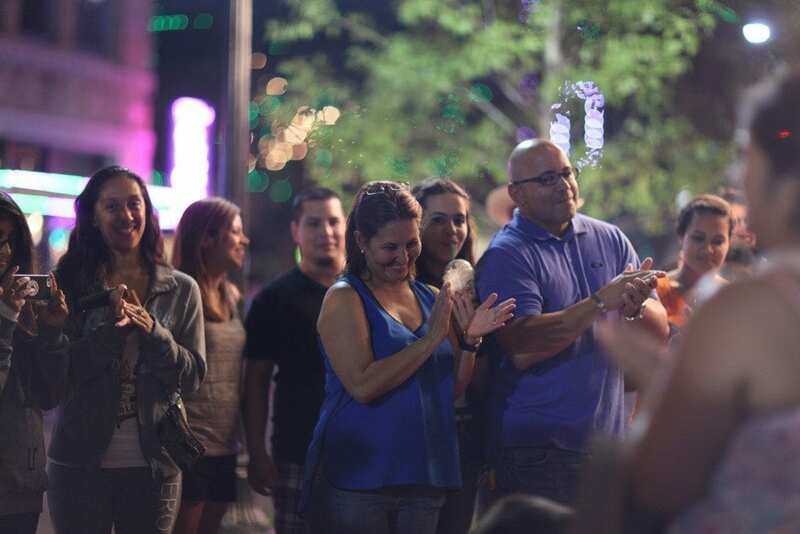 His show, MENTAL, showcases incredible mind reading, magic, and audience participation. We can provide entertainment to your patrons that they will be talking about for weeks and months to come.  Click below to book Grant Price now!